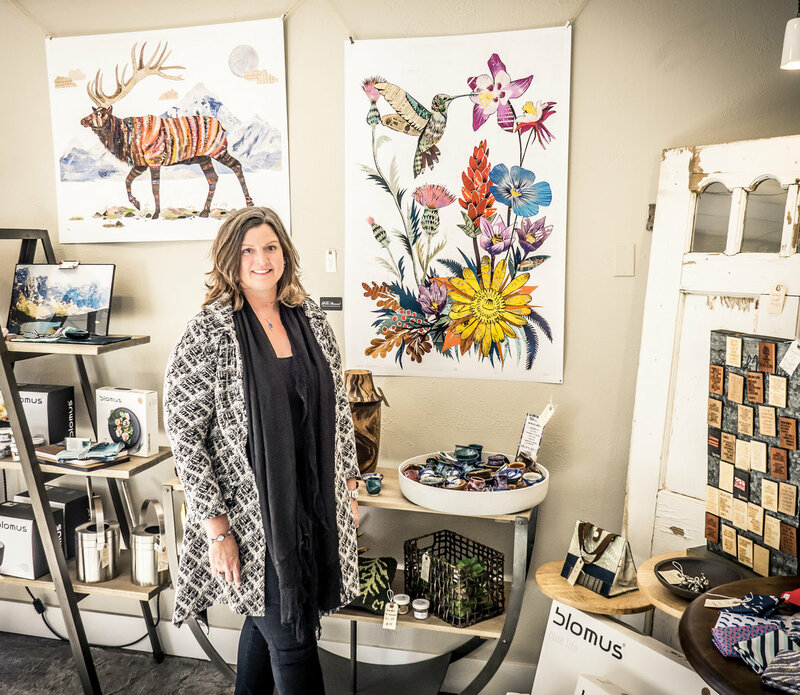 Two female entrepreneurs with a common vision to give back to the community are helping change the future of downtown Parker. 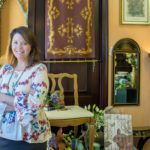 Cathy Schulze and Maggie Layton are pioneers in the formation of the Downtown Business Alliance’s Creative Committee. 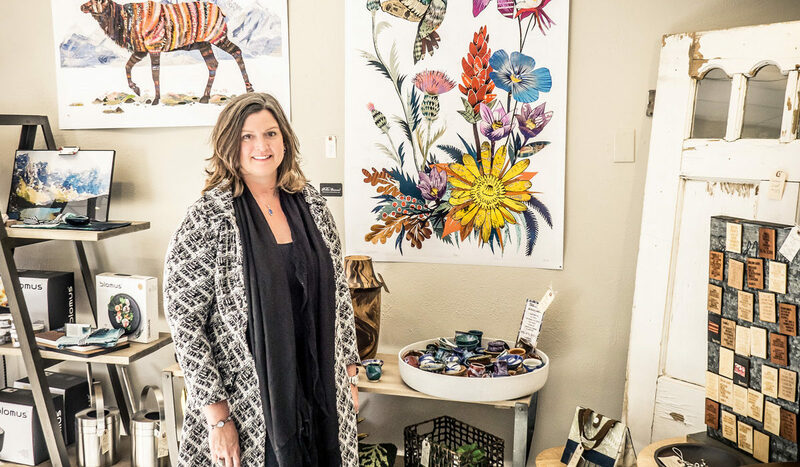 The long-term goal is for Parker to be designated as an Art District. 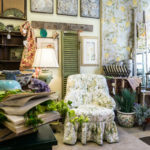 Both of their shops offer art in various forms, and they intentionally source a variety of items that are good for the environment. 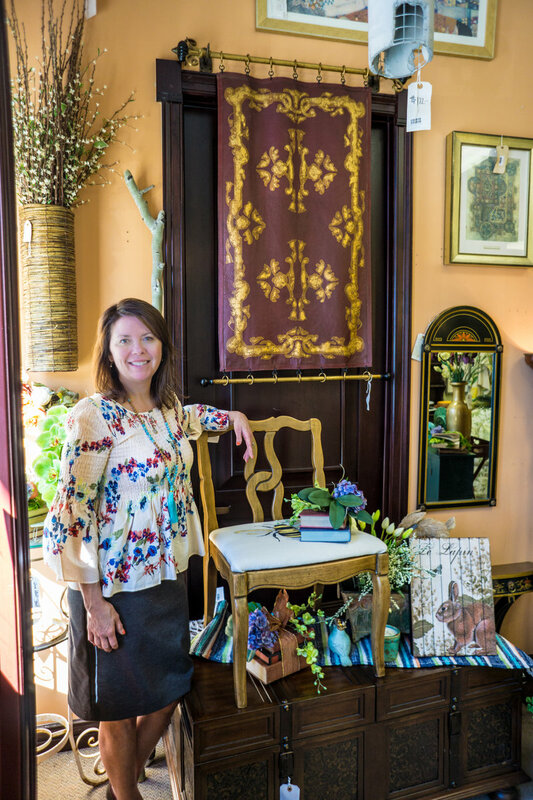 Cathy just celebrated Meadowlark’s one-year anniversary on April 1. 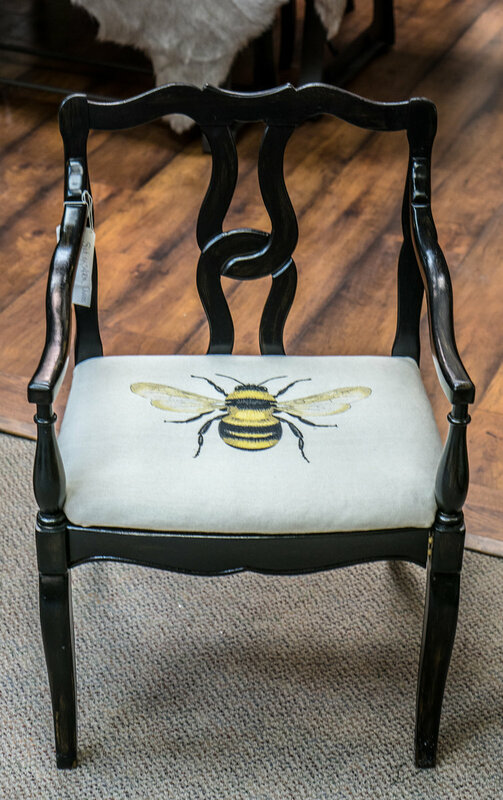 Maggie opened Honeywood Home in December. 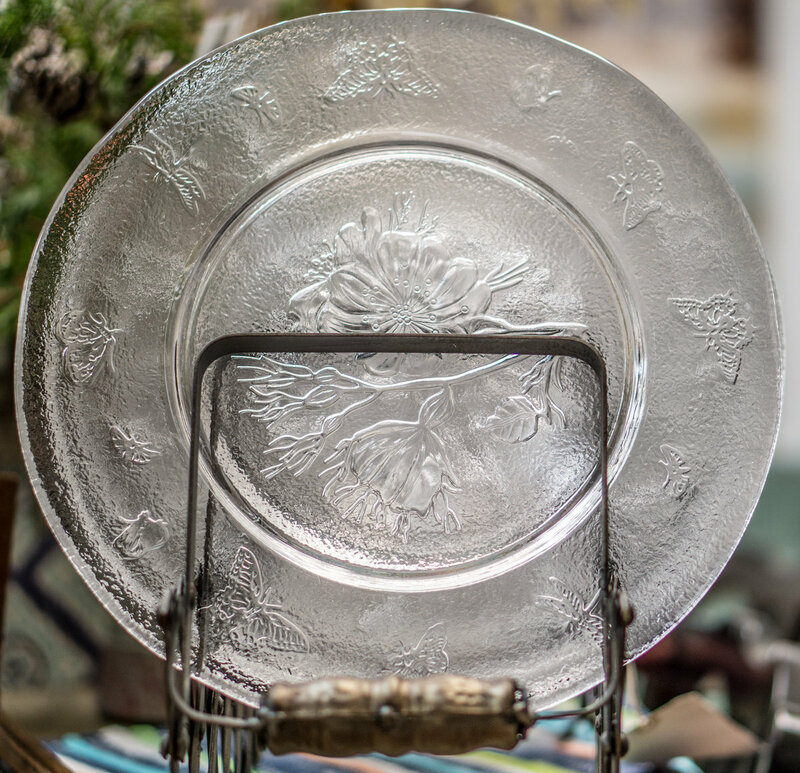 Cathy sets a standard for quality and uniqueness in all of her items. 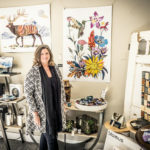 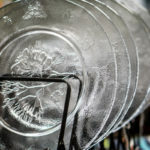 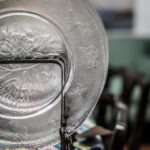 She focuses on handmade products, and they all speak to her, whether they are recycled, earth-friendly or the company making the item gives back. 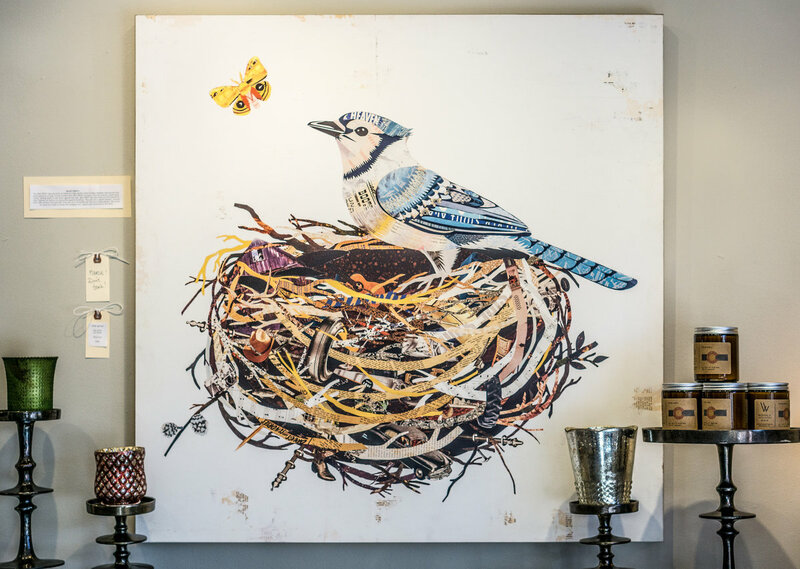 Inside the Meadowlark, Dolan Geiman’s Box Prints not only feature reclaimed wood, salvaged metal and vintage papers, but the prints themselves have images of found items, creating a collage effect within the main image of a fox, a moose or a bird in its nest, for example. 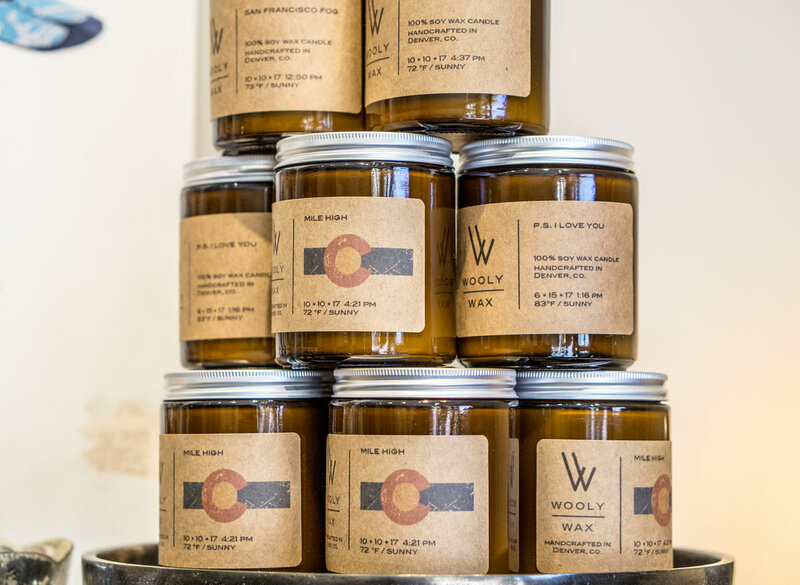 Eco-wool and eco-cotton throws are made from remnant cotton and wool, and 100 percent natural soy wax from U.S soybeans is used in clean burning candles. 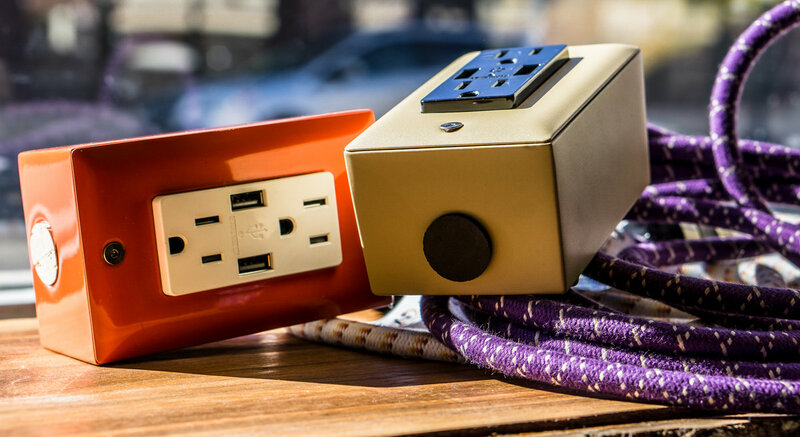 Other popular items are lights and high-powered smart charging products for homes from Conway Electric. 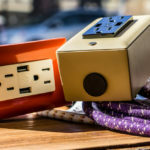 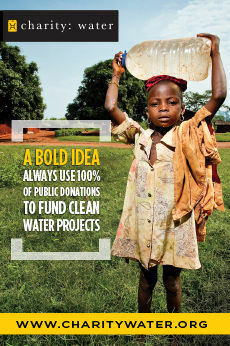 Product sales create jobs for American workers and give back by helping low-income families pay electric bills. 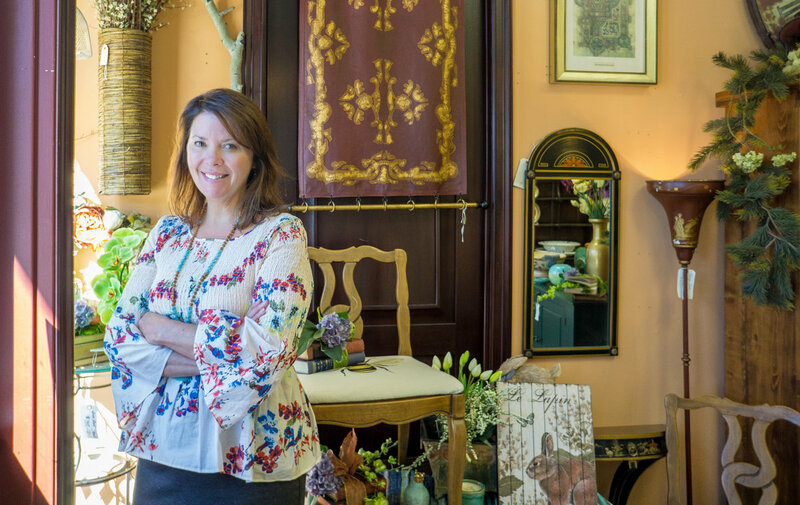 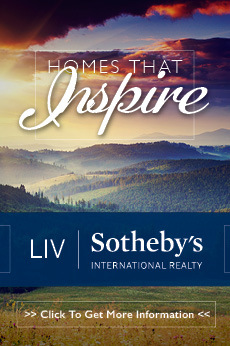 When Maggie envisioned a store of her own, she had a specific goal in mind. 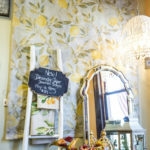 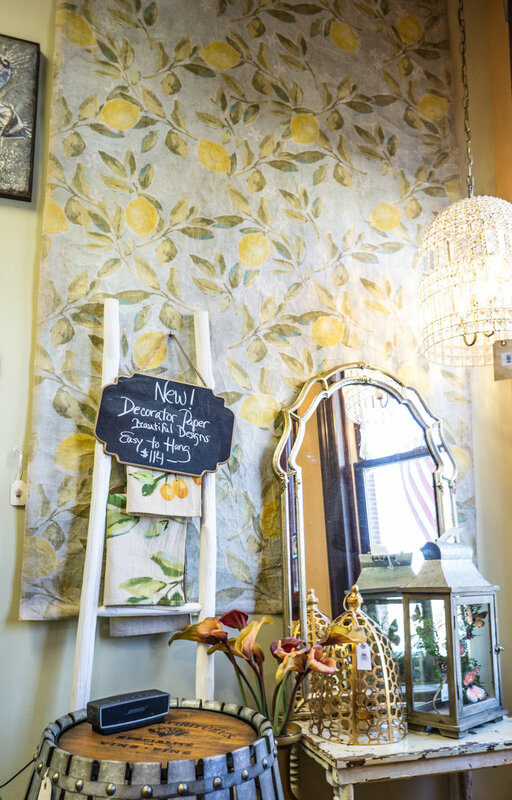 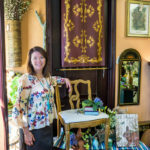 Honeywood Home is an eclectic mix of new and old, with handcrafted items, such as silk flowers set atop vintage books, creating a distinctive centerpiece. 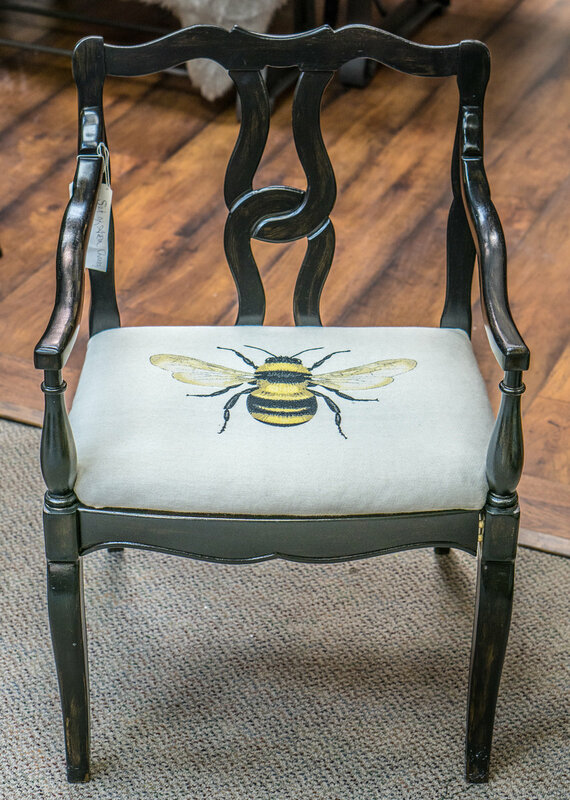 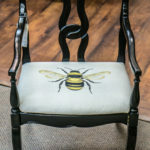 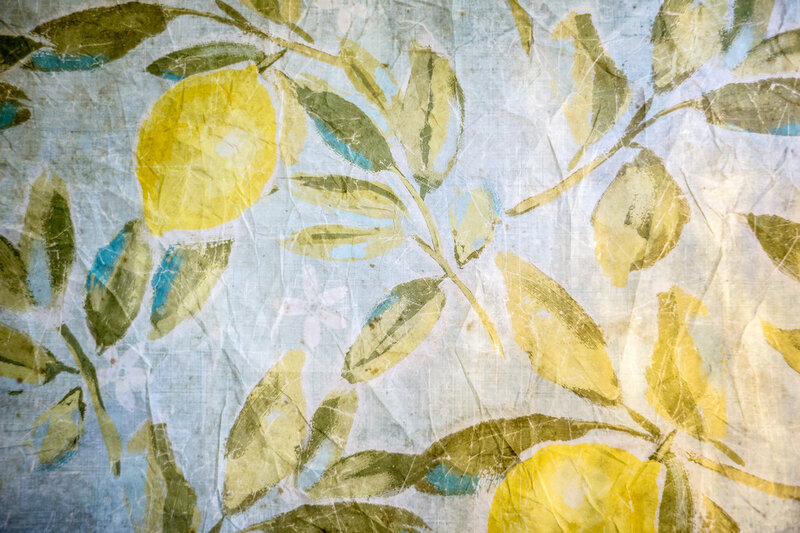 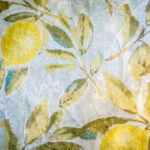 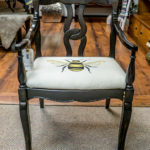 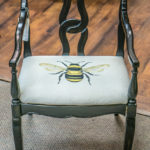 Maggie refinishes, paints and reupholsters furniture with a personal flair. 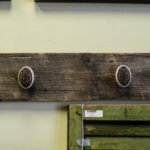 Her fiancé, John MacDonald, handcrafts barn wood wall racks and repurposes a variety of items for the hooks, such as old drawer pulls. 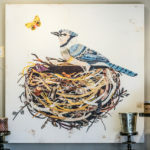 Their combined creativity is truly a labor of love. 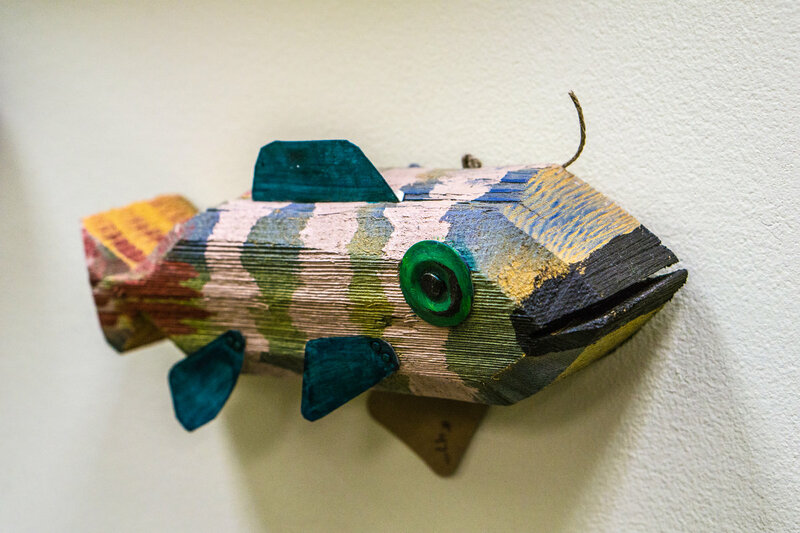 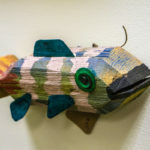 Colorful fish made from reclaimed wood by Colorado Rustic Arts are whimsical and “green.” Vintage-inspired decorator paper is the latest trend in wall decor, and it can be moved, changed out and eventually recycled. 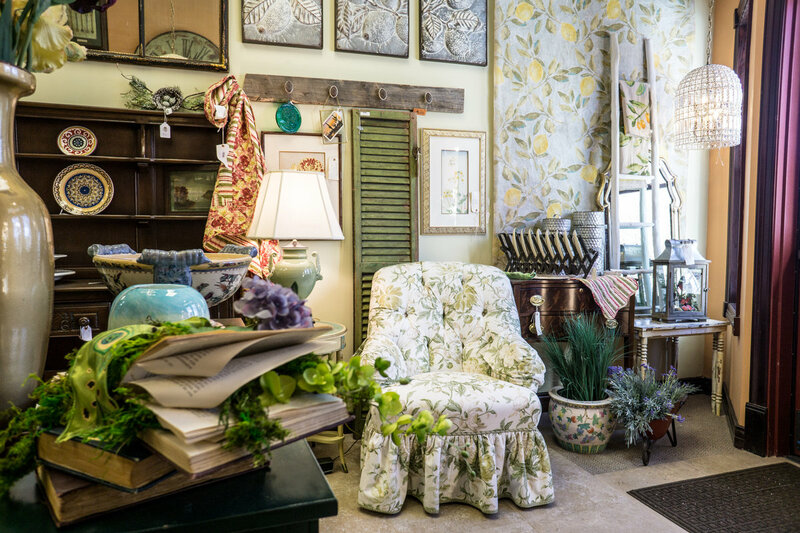 Antique statuary is another spring item that Maggie has brought into the store which gives new life to old items. 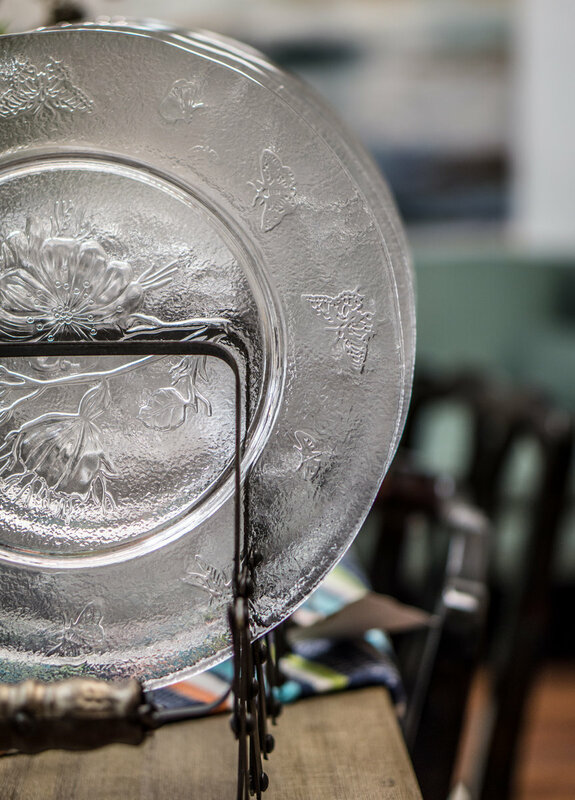 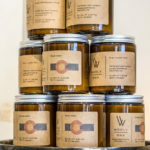 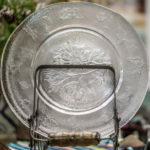 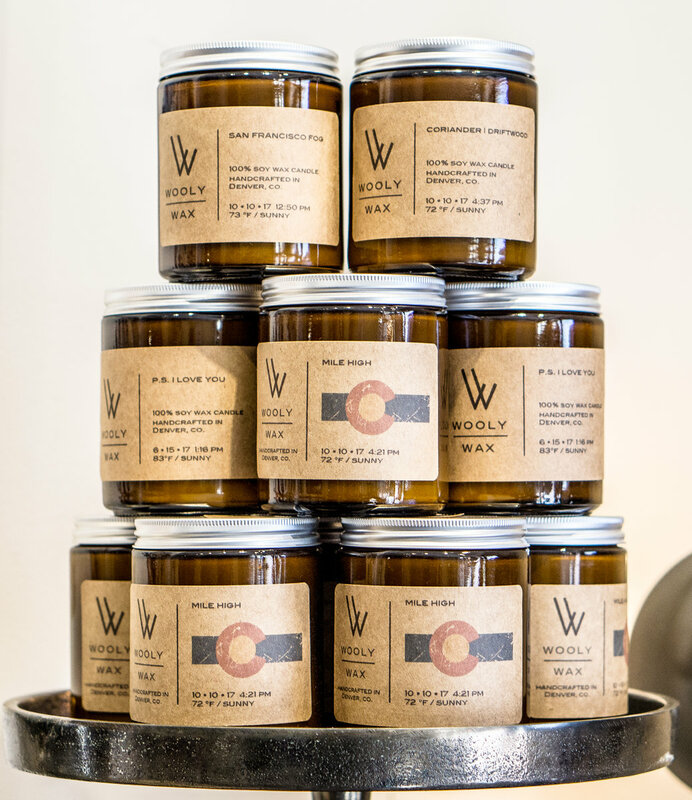 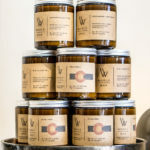 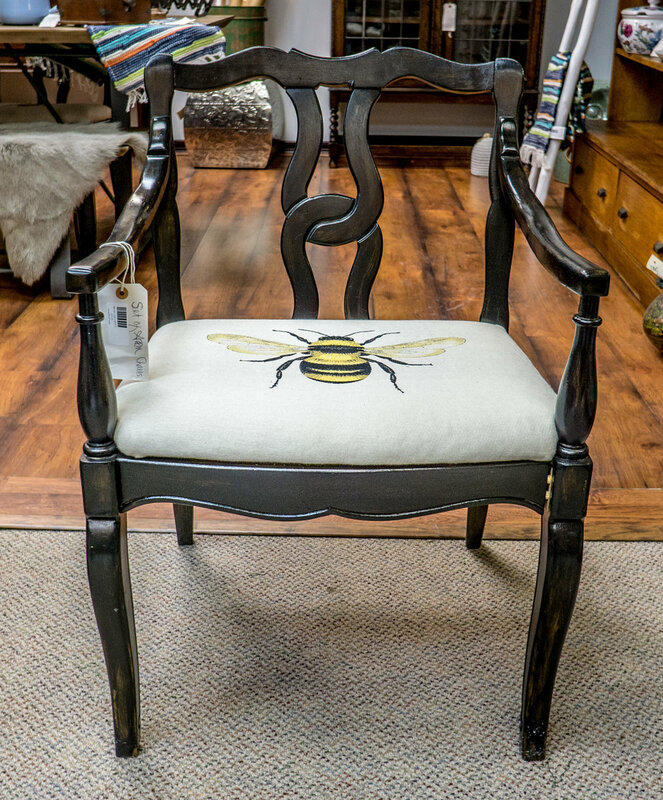 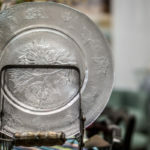 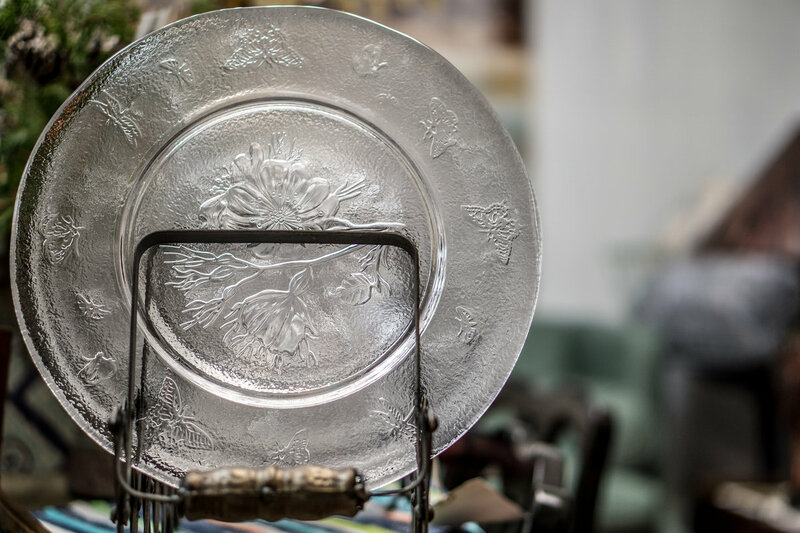 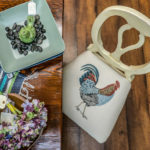 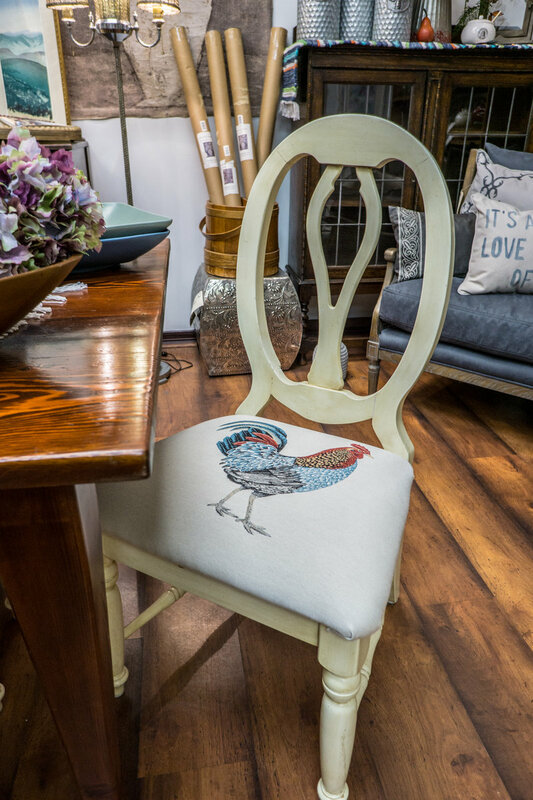 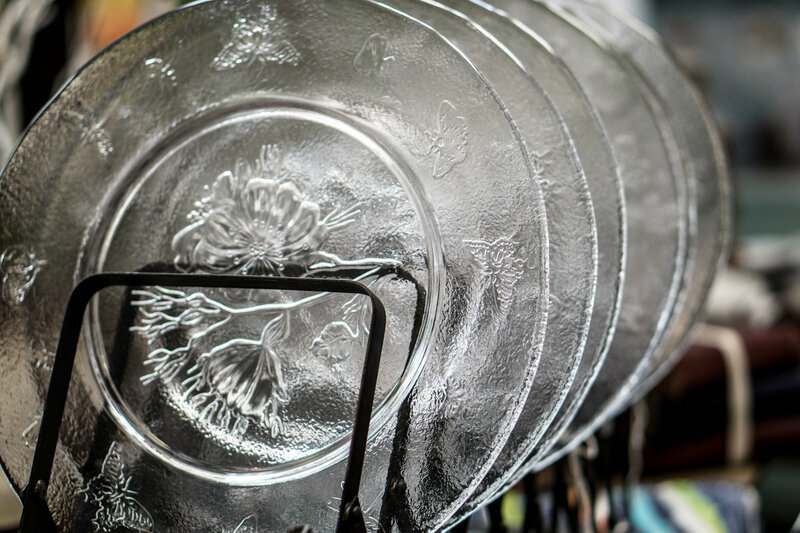 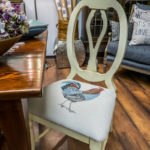 To shop for eco-friendly gifts, decor and furniture right here in Parker, visit Meadowlark on Mainstreet and Honeywood Home in the Victorian Peaks building.